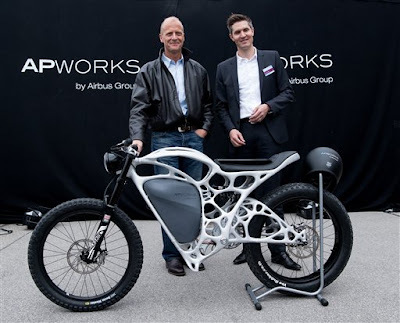 It turned out that Airbus is not only an expert in the manufacture of aircraft, and through its subsidiaries in Germany named APWorks, they make a motorbike with a very light weight, which is only 40 kilograms (77 lbs). As quoted from the AP, the vehicle can have a very light weight because it is made from aluminum alloy and are formed using a three-dimensional (3D) printer. 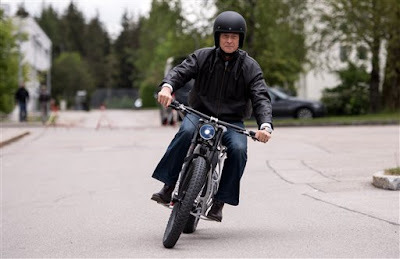 The motorcycle was given the name 'Light Rider,' and have been introduced in Ottobrunn, Germany on Friday, May 20, 2016. 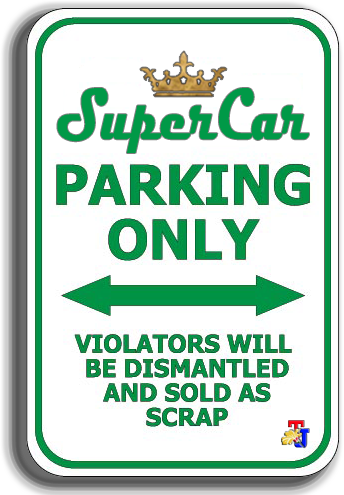 The vehicle also has a very simple shape. And a glimpse of the shape only consist of tubular frame is designed with many cavities. Designs like this contribute to a lighter weight of the motorcycle. Its frame weight only approximately 7 kilograms (13 lbs) or 30 percent lighter than a conventional motorcycle. 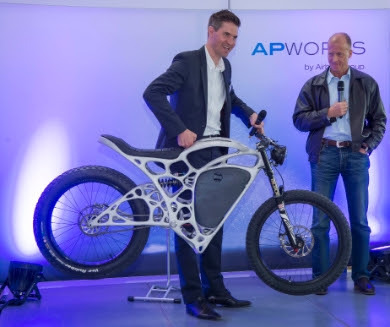 And the CEO of APWorks, Joachim Zettler said, that the motorcycle was made of metal powder by using lasermelting technology. APWorks is taking orders for a limited run of 50 motorbikes. 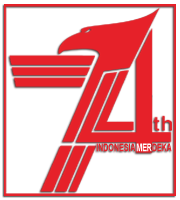 The selling price per unit is quite expensive, which is about €50 thousand, or approximately Rp.764 million. As well as a deposit of €2,000 as a booking fee. This electric powered motorcycle is capable of driving up to a speed of 80 kilometers per hour (50 mph). And the Light Rider can cover a distance of 60 kilometers (37 miles) with its battery full charged.